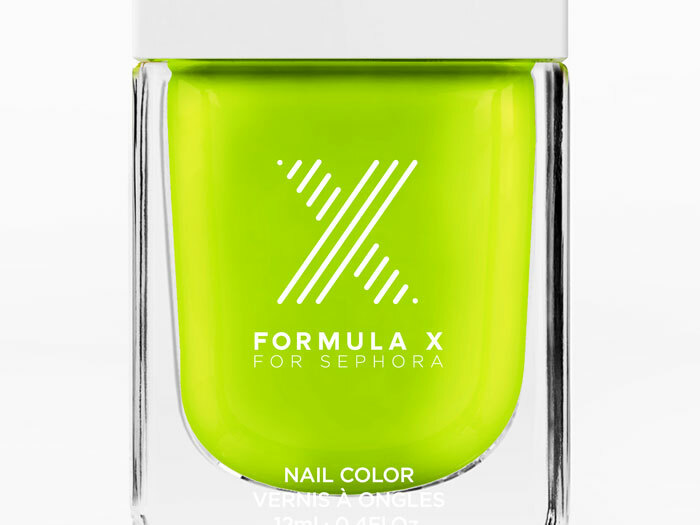 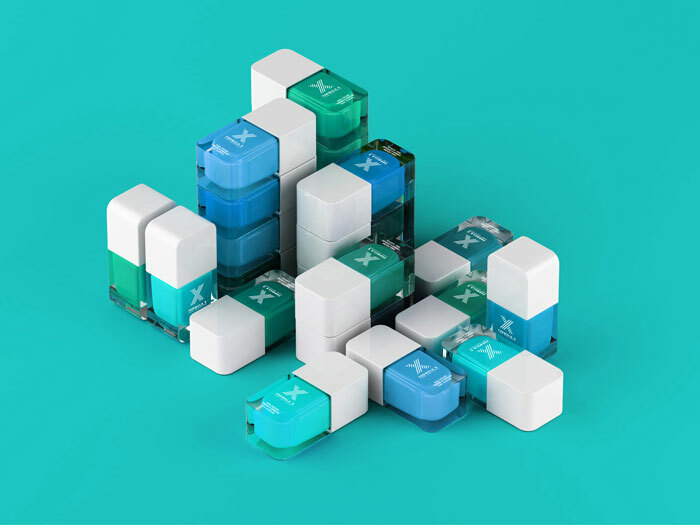 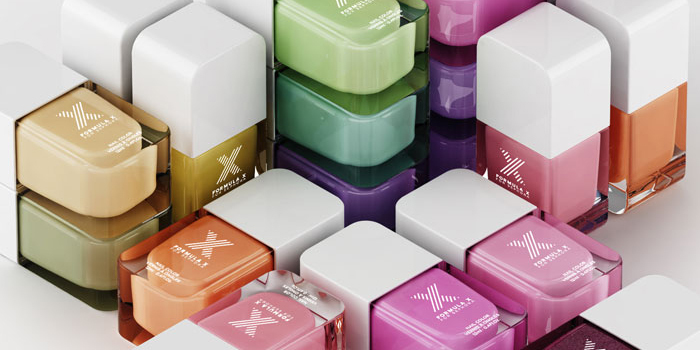 “Established has built the nail brand Formula X which is to be sold exclusively at Sephora. 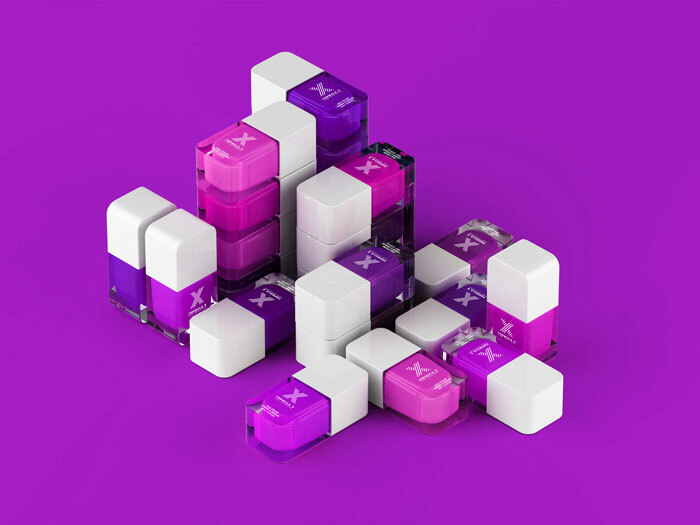 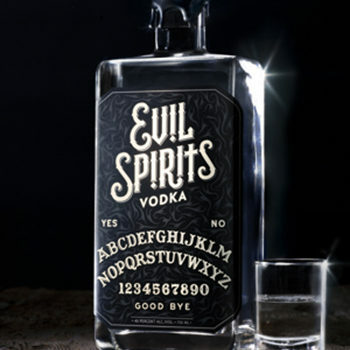 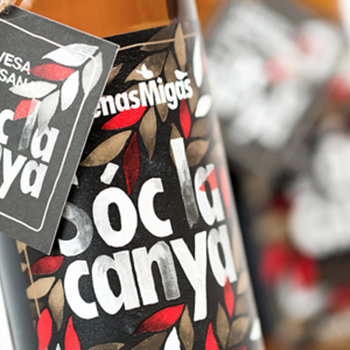 The studio was responsible for the design of the bottle, the logo and secondary packaging as well as all of the art direction for Sephora’s latest launch. 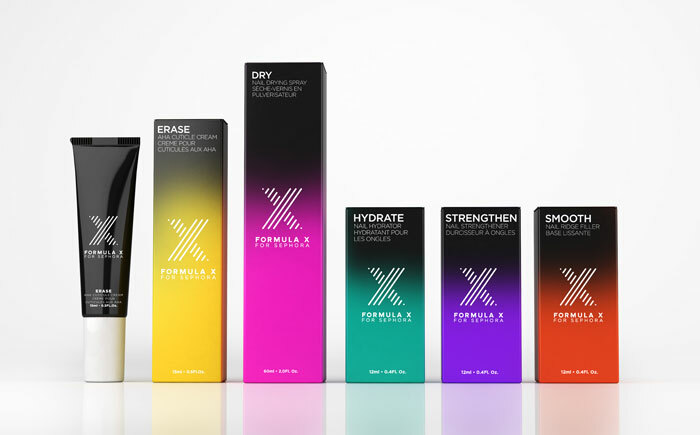 The brand’s unprecedentedly high number of colors meant that the bottle was designed almost as a color chip to show off this huge range.